Everyone has their own privacy. So, hiding certain files and folders is a need that many of us require from time to time. 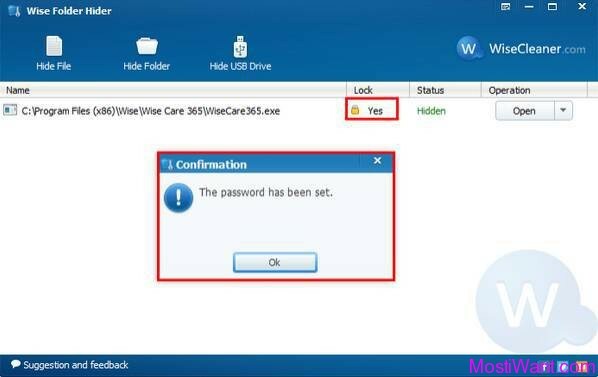 Wise Folder Hider Pro is a folder/file/USB drive hiding tool that can quickly and safely hide not only the files/folders on local partitions or removable devices but also USB drives or the files/folders on USB drives. The hidden files and folders will be invisible and inaccessible, even if the drive is accessed from a different operating system such as DOS. 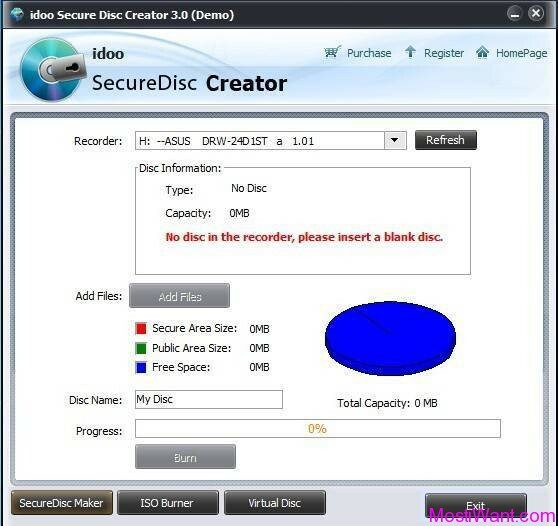 The only way to access hidden files/folders/USB is to enter the valid password(s) correctly. Using this program, your private data and important files will not be exposed to others if you share your computer, USB drive, removable HDD drive, etc with others. Wise Folder Hider Pro adopts advanced encryption algorithm, providing much more enhanced security than the free version for files and folders on your Windows PC. Users can set a second password for each of the files and folders hidden by Wise Folder Hider Pro. That means, a primary password to log in the program, and a secondary password to hide and unhide the data. For those who have some real confidential files, they can rest assured knowing that their hidden files are double secured. Different from other folder hiders, when it comes to modifying a hidden file or folder, users don’t have to unhide it, edit it, and then hide it again. A single click of the ‘Open’ button will open the hidden file or folder, so it becomes visible to you. Then you can edit or modify it like it has been unhidden. When you are done editing, close the program and the file or folder will become hidden again automatically, saving you extra steps. This amazing feature comes in handy when you hide some files that you use or edit frequently. Moreover, the interface of Wise Folder Hider Pro is very intuitive. Even a first timer can get the hang of it in a minute. 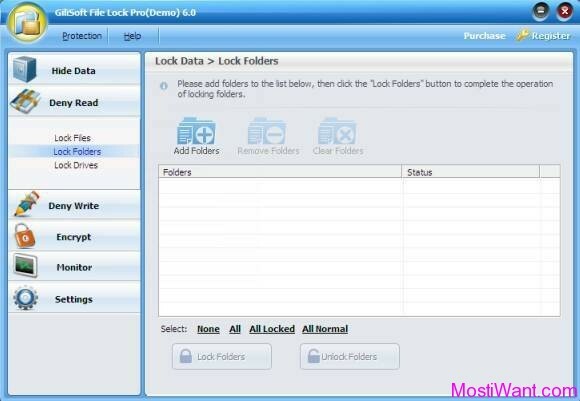 Wise Folder Hider Pro is normally priced at $29.95 per serial number / license key. But there are a giveaway of Wise Folder Hider PRO 4.2.2.157, where everyone can download a 6 months full version copy for free. The giveaway will be valid till 31st. May. 2018. Don’t miss it. Interested users just need to download the preactivated installation file from this link and install it before the Giveaway offer for the software is over. Giveaway version can support upgrading but has 6-month using time limitation. 1. It is critical that you don’t forget your password, because the passwords Retrieve Service is fee-based. 2. Wise Folder Hider is designed for home use only and not recommended for commercial settings which require stricter confidentiality. No real difference between Wise Folder Hider Free and this giveaway. The free version does not include lost password retrieval, only the paid-for. Wise claims it is “giving away” the paid-for version today but as it isn’t including free password retrieval then why bother with something that is only free today when the free version is available all the time from Wise? Pretty silly “giveaway”. How do you click “open” to open the folder if the folder is hidden from sight, and if all you have to do is to click “open” to unhide the folder, can’t anyone with access to your computer also unhide it by clicking “open?” I’m confused…. Dear Sparky, You need to click on the ‘Open’ button within the program to temporarily view hidden files/folders. And you will need to enter the valid password correctly to log in Wise Folder Hider Pro. Just backup it up and should be reusable for reinstallation.